[ #inspiration #Tech ]The world’s first flexible display wearable will hit the market in 2016, in the form of the Wove Band. The band is made from Polyera’s patented Flexible Thin-Film Transistors, so that the band can be bent without breaking. The entire band can be rolled up without causing issues with use, essentially functioning like those snap bracelets but on the high-tech spectrum. 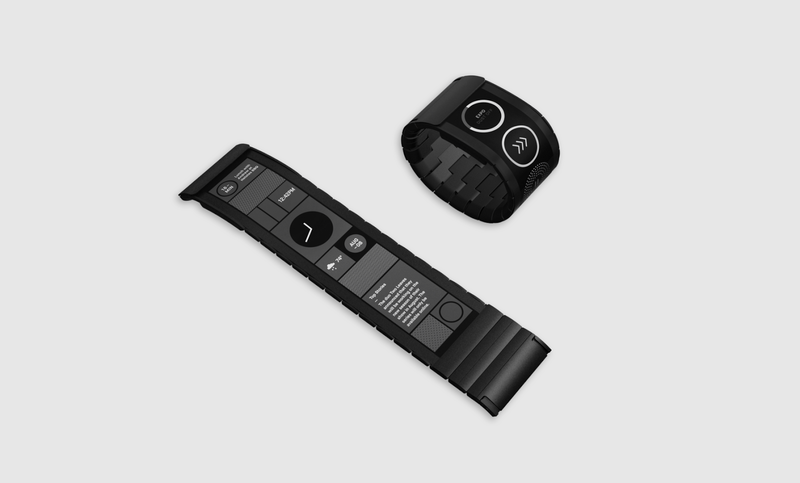 It uses E Ink technology, so it lasts long while still being able to display a number of things on the screen, such as weather forecasts, news headlines, email notifications, and even different patterns. The company has noted that the system could potentially work with OLED panels for full color video playback, but they haven’t begun working on the technology yet. Pricing for the E Ink version has yet to be announced, but we will undoubtedly hear more as we get closer to launch. 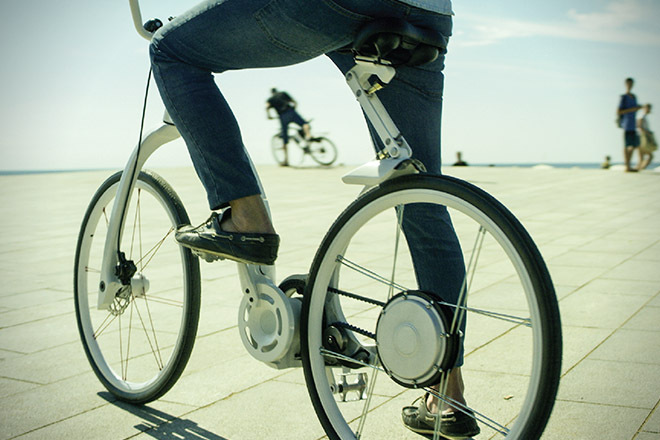 [ #inspiration #BIKE #ElectricBIKE ]Gi Flybike is The first electric bike that folds in one second, and it aims to transform the way millions of people commute around the world every day. With just one swooping motion, the bike folds down to half its size. It lasts for 40 miles on a single charge, and has puncture proof tires. The electric bike also has an integrated bike lock, so you won’t have to worry if you left yours at home. It also has integrated rear lights and a smart headlight. It’s currently available for pre-order on Kickstarter with an early backer price of $1,990, with an estimated delivery set for June 2016.